3.5	stars -	"Review for Scaffold Key Holster with Retractor" Terry Ward This Scaffold Key Holster with Retractor is the best Tool Frog I have tried. NEED A SCAFFOLD KEY HOLSTER WITH A HEAD FOR HEIGHTS? 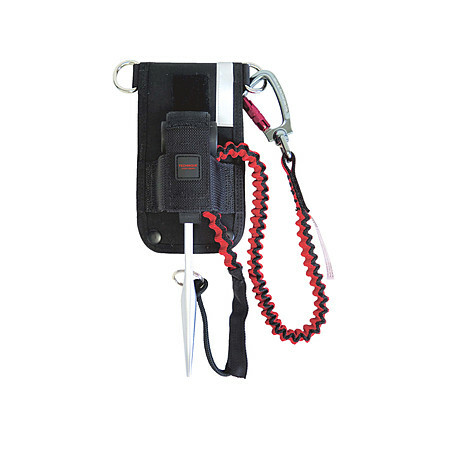 The Technique Scaffold Key Holster has been designed for height work and includes a built-in retractor, providing the ultimate for tool safety at height. The load rated d-rings for lanyard attachment provide another option for tethering.